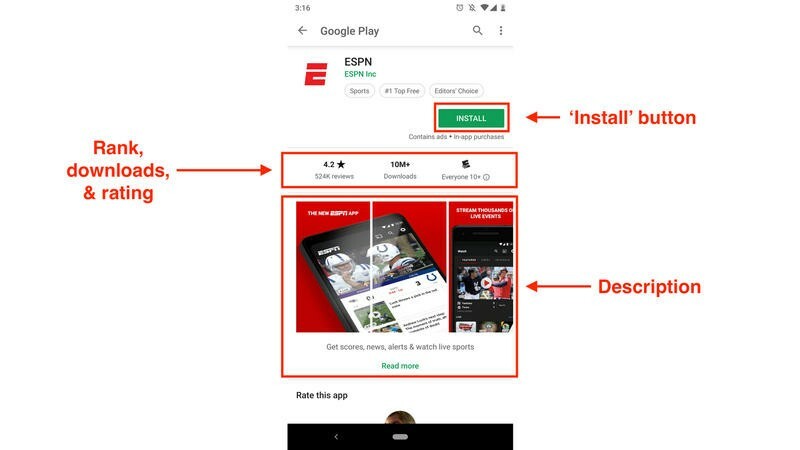 Google makes it incredibly easy to download and install apps. 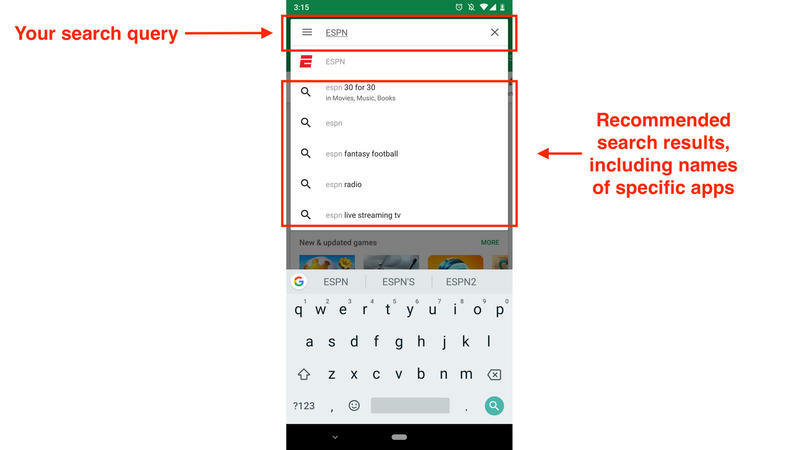 It takes only a few taps, assuming you know exactly what apps you’re looking for. Then you’re quickly onto a fresh experience that’ll add some productivity or entertainment to your life. 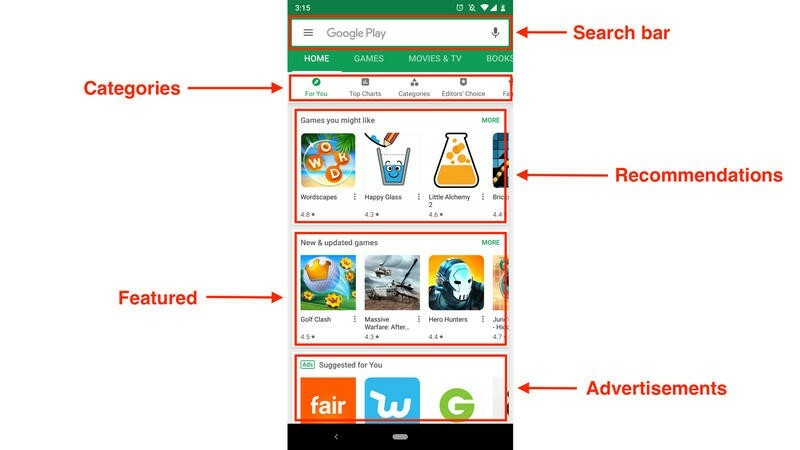 Even if you’re just exploring, the Play Store has been organized in a straightforward layout. Don’t be surprised if you get lost diving through the large catalog of apps. 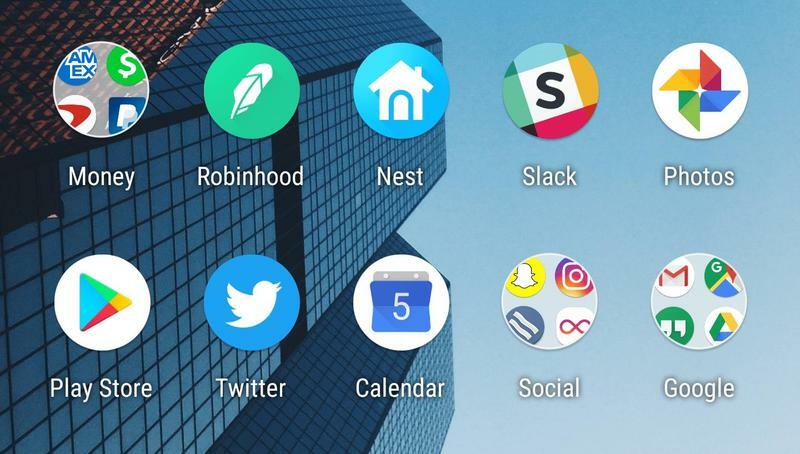 We’ve put together a guide that shows you how to find apps and get them on your Android device. 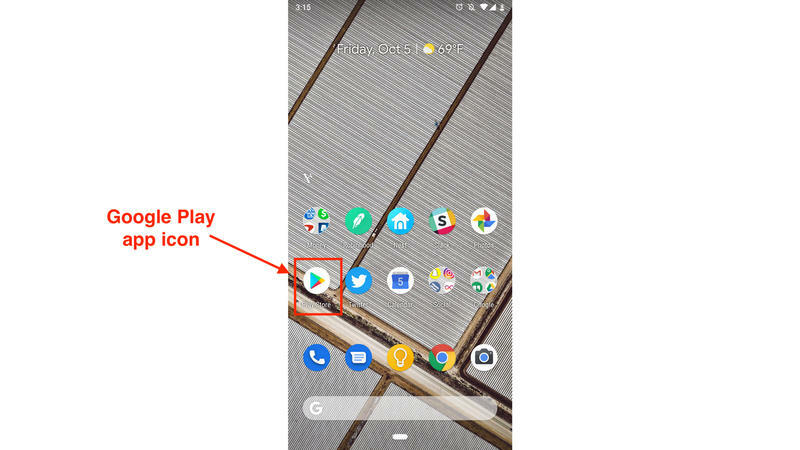 If you have an Android-powered phone or tablet released in the last few years, the steps for this are identical between models. Really, Google Play’s that simple to navigate. Now you’re all set. 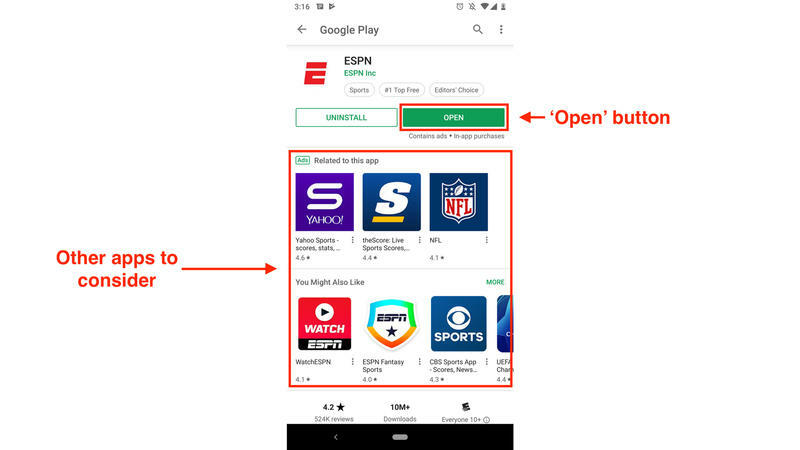 If you hit the ‘Open’ button, the app will launch. Use the app, do everything you need. Android devices work with plenty of apps, so anything you’ve heard about on iOS should here as well. It’s not anything like back in the day when one platform had some apps that the other was missing. Google, like Apple, has created a robust ecosystem for users around the world to enjoy.